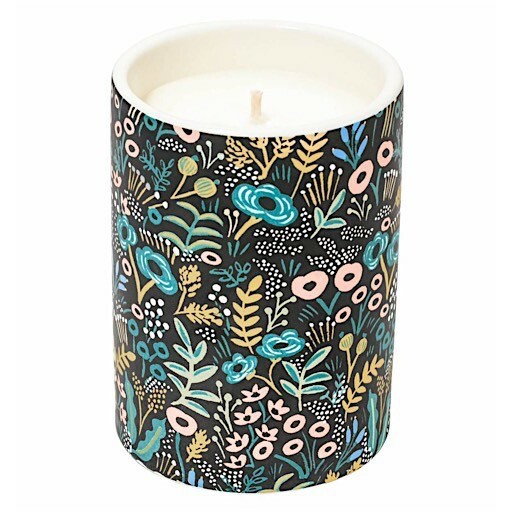 We love these gorgeous candles from Rifle Paper Company! 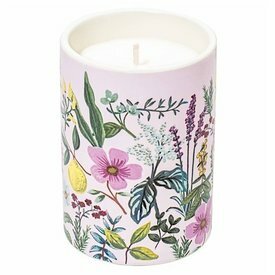 A heavy, ceramic cup is printed with Rifle’s iconic floral motifs and filled with beautifully scented soy wax. Adirondack Forest is inspired by outdoor adventures, with notes of cedar wood, pink, and oak moss. Hand poured in the US.